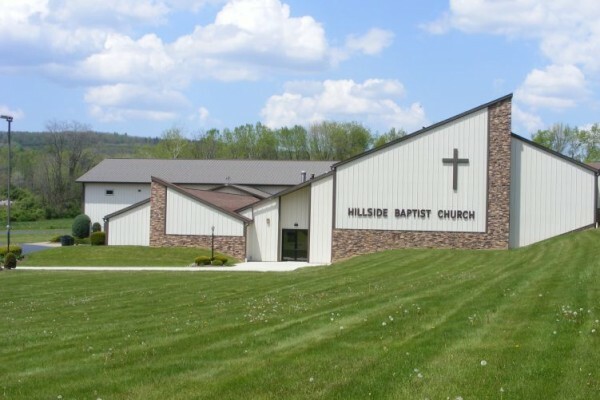 Hillside Baptist Church began as a Sunday School outreach of the First Baptist Church of Hornell in 1875. Continued growth led to the establishment of an independent South Side Baptist Church in 1893. 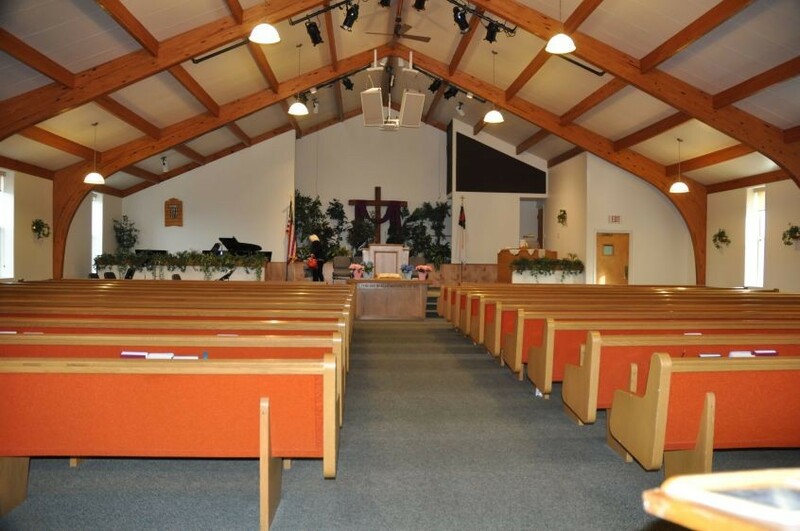 Outgrowing its original facilities, a new building on County Route 66 was completed in 1973, and the church was renamed Hillside Baptist Church. It is our heartfelt conviction that God’s strategy for growing a church is through the passionate expository preaching of the Word of God, dynamic worship services, a vital prayer ministry, and a strong Bible study and outreach plan. We believe that the local church exists for the following purposes: worship, evangelism, discipleship, missions, ministry, fellowship, and growth.